will fit 4-6lbs (right side photo Riko 4.5lbs. Even if your little one never touches the water, better safe than sorry around a pool or lake. 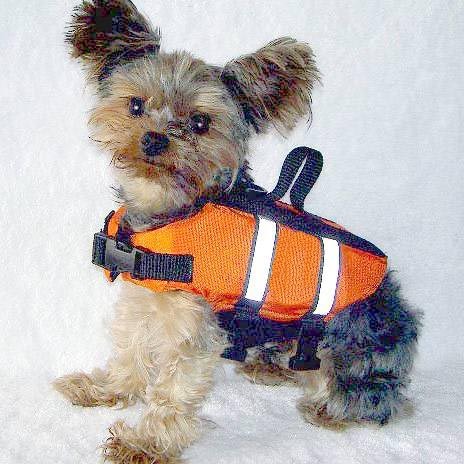 Life Jacket Secures underneath with strong velcro and locking clasps. Around neck has velcro and a locking clasp, so they can not slip out. 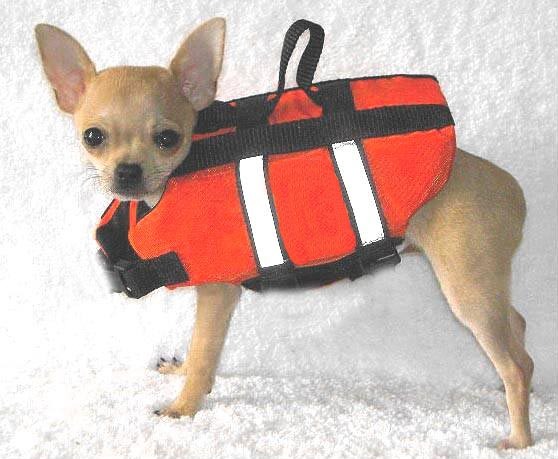 Life jacket has a Top handle that makes for easy transport or emergency pick-ups out of the water.